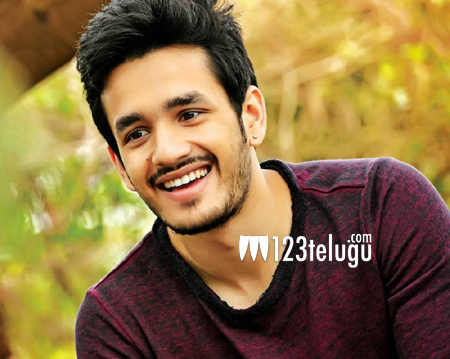 Akhil’s upcoming film in Vikram Kumar’s direction is being shot at a brisk pace. After shooting some action sequences in Hyderabad, the team is now heading to North India for a key schedule. Buzz is that several important scenes are going to be shot in Agra, Allahabad and Lucknow in the next few weeks. Vikram Kumar has roped in Hollywood stunt choreographers to work on the film and it’s expected to be a complete makeover for Akhil after his debut. Incidentally, the team is yet to finalise the female lead in the film.